Deric McCabe is just like any other kid in America. He goes to school. He loves being silly. 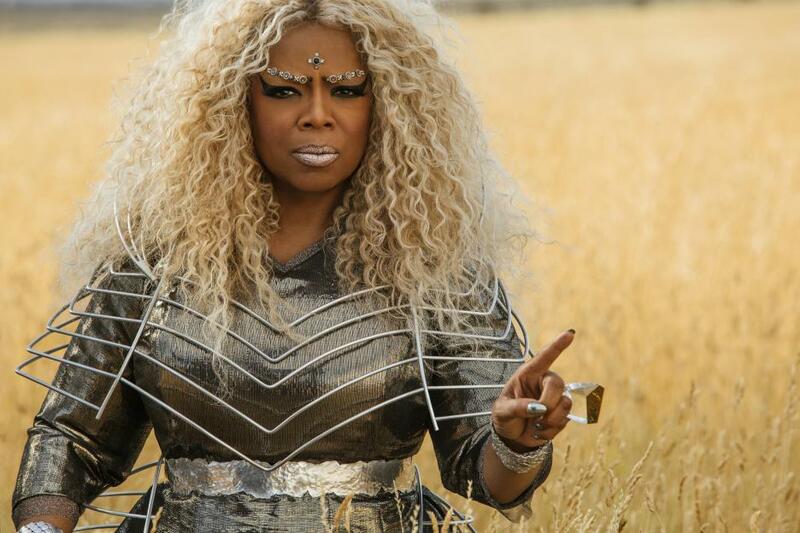 Oh, and he happens to be one of the stars in Disney’s A Wrinkle In Time. Okay, so that last one may not be so average, but for an actor, Deric is one grounded and rambunctious kid. 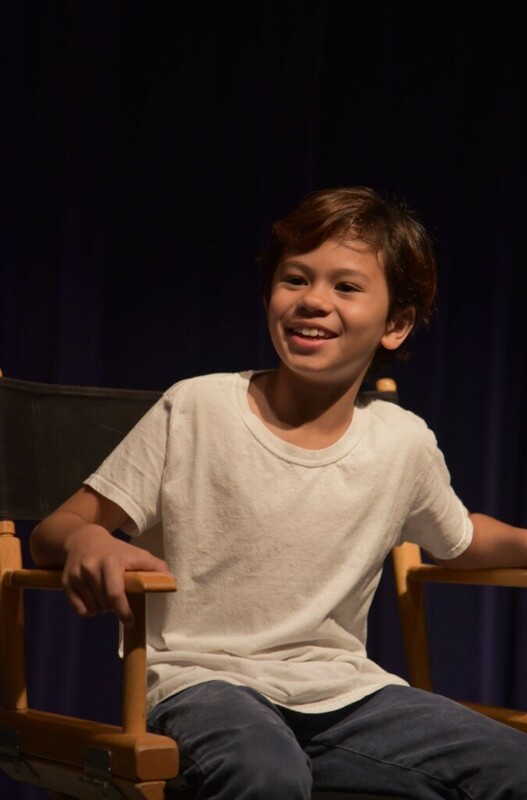 Recently on a Disney blogger trip (#HanSoloEvent), we had the privilege of not just seeing some new bonus footage from the A Wrinkle in Time movie, but we spent some time with Deric himself. Being more of a ham than… well, Toy Story’s Ham, Deric didn’t miss an opportunity to flash his pearly whites or show off his acrobatic skills. Yeah, the kid can even do a summersault. Perhaps he’s different at the end of the day, but throughout our interview, Deric was like one of those wind-up toys that just didn’t stop. Bursting with energy, this kid has no off button. And a quick look at his smiling father who would just laughingly shake his head, shows that his energy knows no bounds. Deric took questions from our blogger crew in rapid fire, reveling in the act of pointing and calling on people. In some ways, he must have felt like a teacher in school. 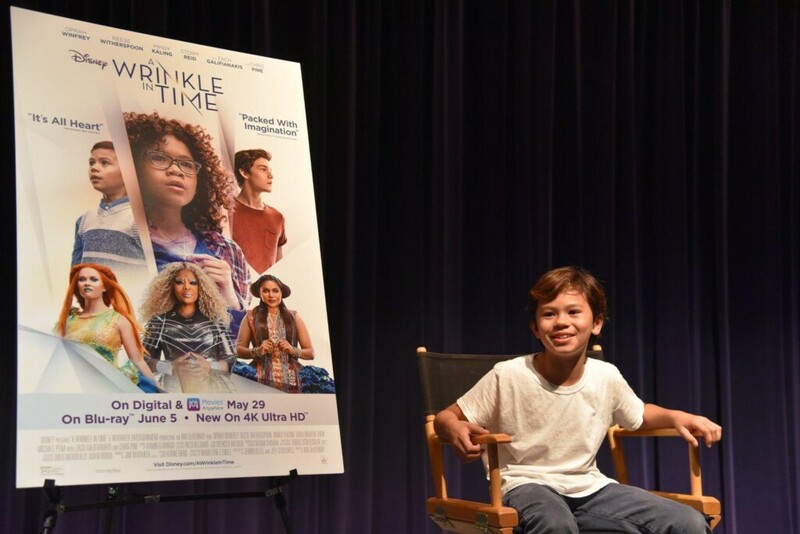 That holds true for the interview, as we learned plenty about A Wrinkle in Time and Deric’s role in filming it. The young actor apparently loves his super heroines. 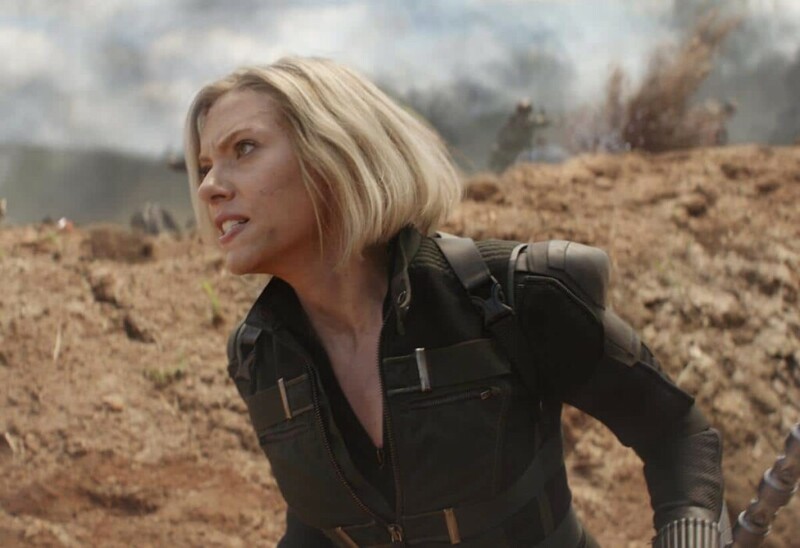 Besides Scarlett Johansson, who plays Black Widow in the Avengers movies, Deric has a big crush on Chloe Bennet, Quake from Marvel’s Agents of S.H.I.E.L.D. Throughout the audition process, Deric was called back a number of times to read for different scenes. It was a very nerve-wracking experience. But one thing above all else helped him get through it. 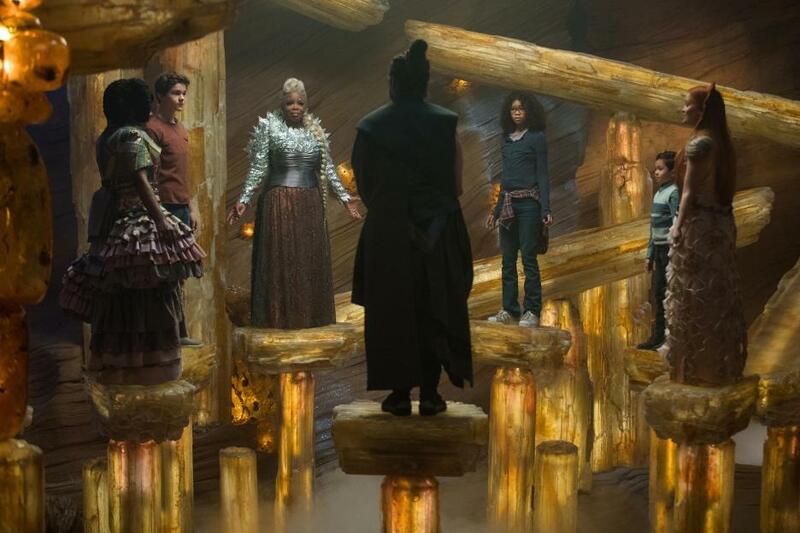 Besides trying to keep up with the super-energetic Deric McCabe, we were shown some of the bonus material from the A Wrinkle in Time Blu-ray. These were interviews with everyone from Director Ava DuVernay to Oprah Winfrey. We saw how the amazing special effects were handled, including the big brain scene at the end. I love seeing all the behind-the-scenes info from movies, especially when you get to really see how the actors behave around each other when the camera’s not rolling. (Though it really is, at least for the bonus features!) Seeing Reese Witherspoon and Mindy Kaling chat non-stop was a riot. From the second the director yells “Cut!” to the time she says, “Action!” those two were in a non-stop conversation. My favorite, though, is seeing the stunts. In the one Yoga-like scene with Zach Galifianakis as the Happy Medium, all the characters did some incredible balancing acts. Through camera angles, harnesses and wires, you get to see how the filmmakers pulled off these incredible stunts. What else can you look forward to in terms of bonus features on the Blu-ray and Digital HD editions? 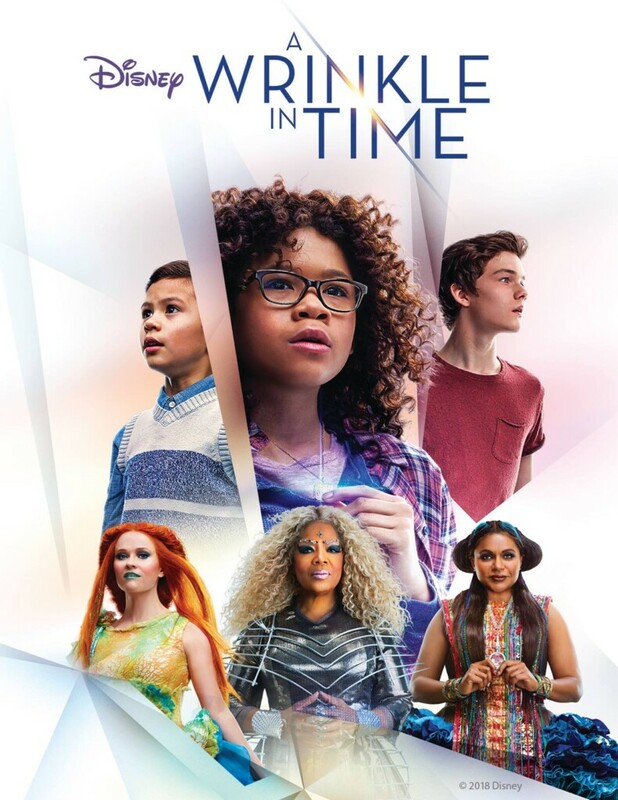 A Wrinkle in Time is directed by Emmy® winner and Oscar® and Golden Globe® nominee Ava DuVernay from a screenplay by Oscar winner Jennifer Lee and Jeff Stockwell based upon the beloved novel by Madeleine L’Engle. The film is produced by Jim Whitaker and Catherine Hand with Doug Merrifield and Adam Borba serving as executive producers, and stars two-time Academy Award® nominee Oprah Winfrey as Mrs. 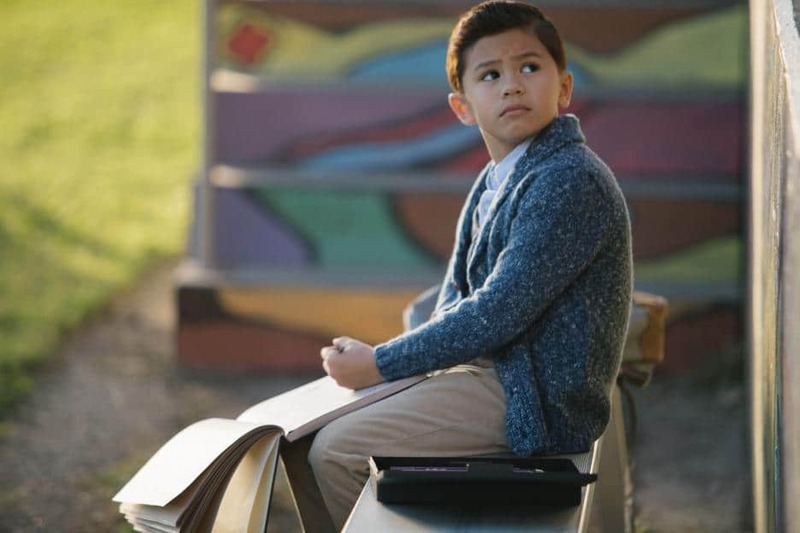 Which; Oscar, Golden Globe and Emmy winner Reese Witherspoon as Mrs. Whatsit; Emmy nominee Mindy Kaling as Mrs. Who; Storm Reid as Meg Murry; Levi Miller as Calvin; Deric McCabe as Charles Wallace; Gugu Mbatha-Raw as Mrs. Murry; Michael Peña as Red; with two-time Emmy winner Zach Galifianakis as the Happy Medium and Emmy nominee Chris Pine as Mr. Murry.